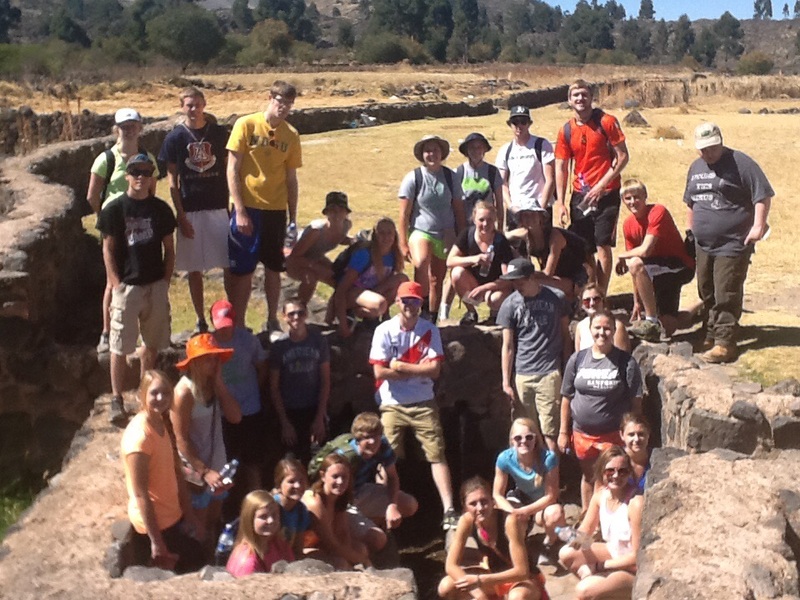 Well, today ended up being exactly what the group needed after two very demanding days hiking at Machu Piccu and in the Sacred Valley. 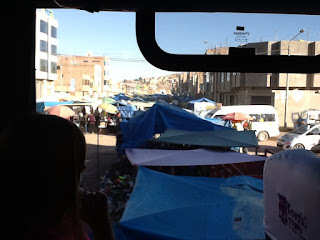 We loaded up the bus at 7:30am and headed out of Cuzco towards Puno. In a matter of 20 minutes, the bus was silent as the kids were sleeping. 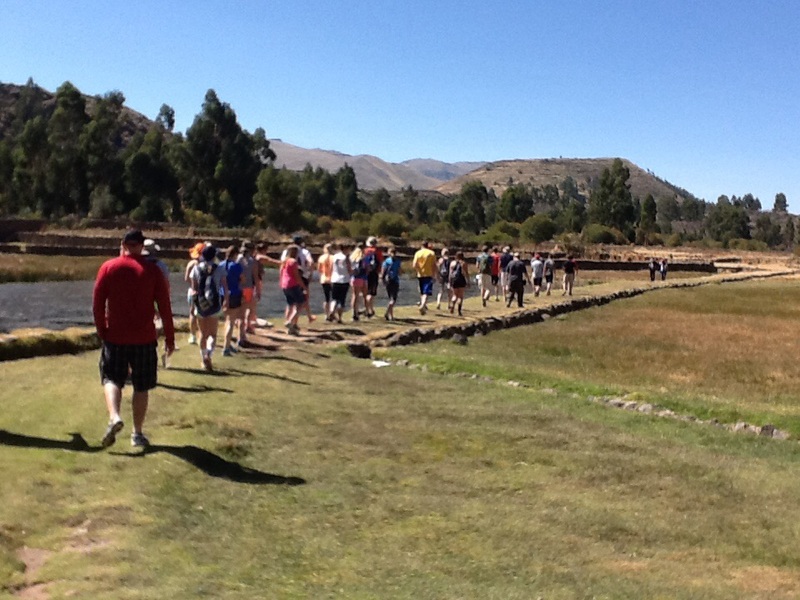 We made a couple of stops along the way to get out and stretch our legs and use the restroom. One of the stops was at another Incan site called Raqui. 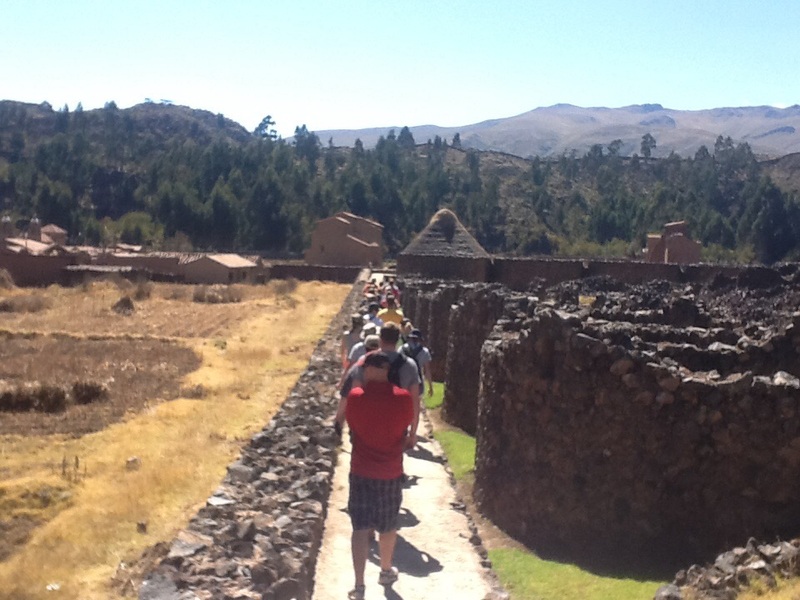 This ancient city was a half way point in the Incan empire between Cuzco and Puno. 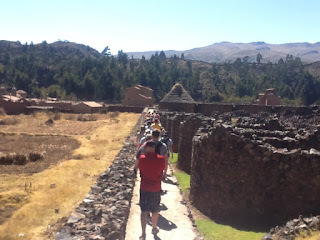 As we walked around the grounds it was very interesting to listen to the students talk about the similarities and differences between the Incan sites we have visited and how much power the Incan kings had during their reign to commission such massive projects. I couldn't help but smile knowing that this history has really come to life for them as they start to really ask more questions. It's amazing how much they have changed over the trip and how they have adjusted to the cultural experiences we are having together. Once back on the bus we headed out to complete our trip to Puno. We made one quick stop at the highest point of elevation we will visit which was just over 14,000ft. 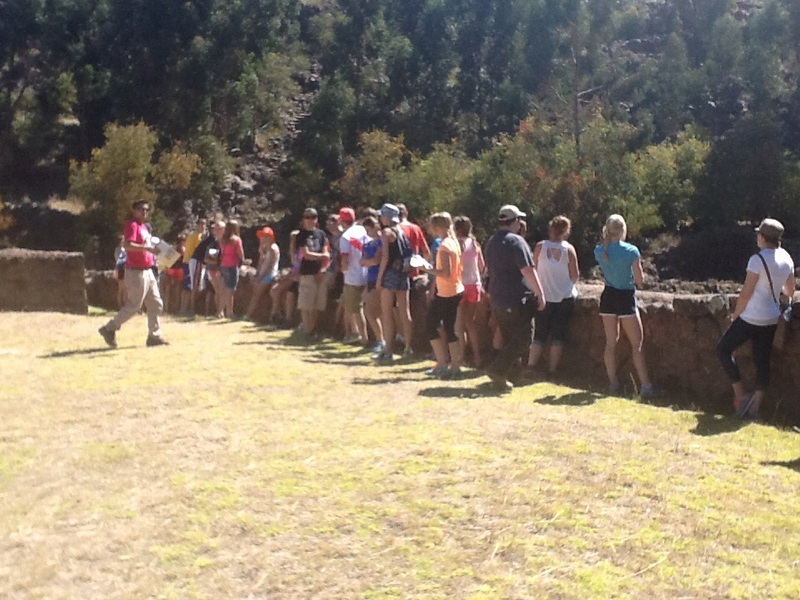 I'm amazed at how well the kids have handled the altitude and today the whole group, including Breanna, have been feeling great. 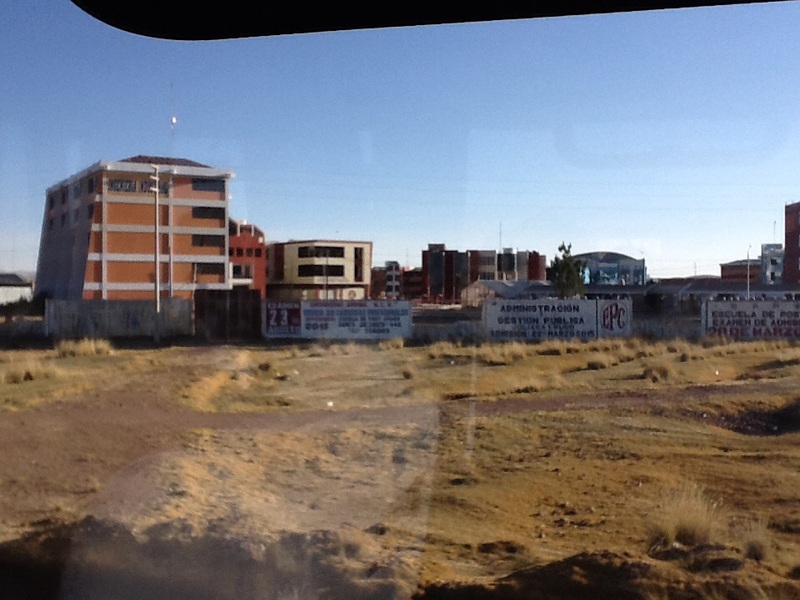 Our drive to Puno was very interesting as Omar kept giving us bits of interesting cultural information along the way. 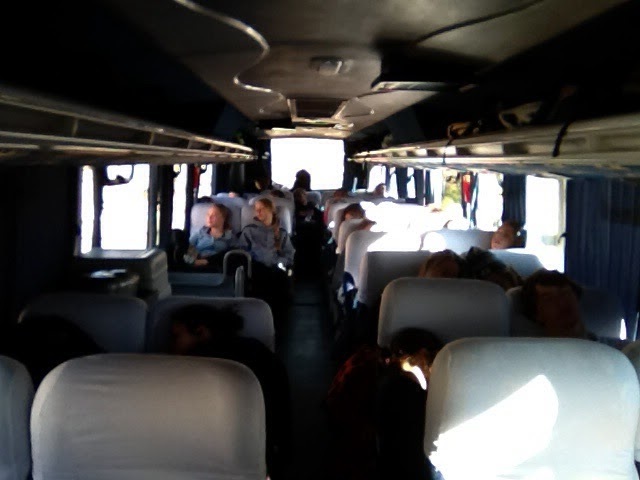 The kids got time to sleep some more and have really rested up for the last two days of the trip here in Peru. Once again, the drive gave us a chance to see many different areas and also many different small communities. Hard work, family, hard way of life, and very little possessions are very clear to see as we drove past small agricultural communities. The perspective of life back in rugby compared to these communities has really started to sink in with the kids. playing ping pong and foosball to close out the night. So, a day of rest has made a difference and the kids are ready to take on tomorrow in a big way! 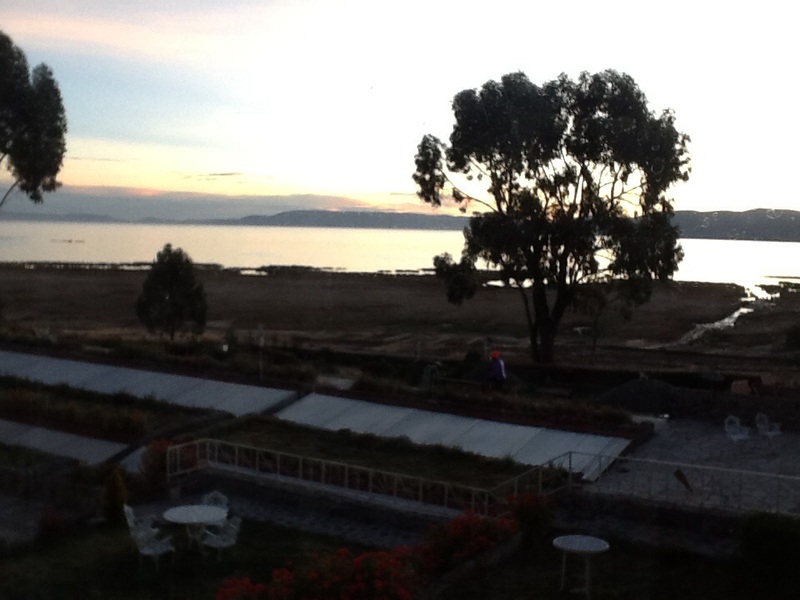 We will load up at 7am tomorrow to make our way to the pier of lake titicaca to take a boat excursion of the lake. 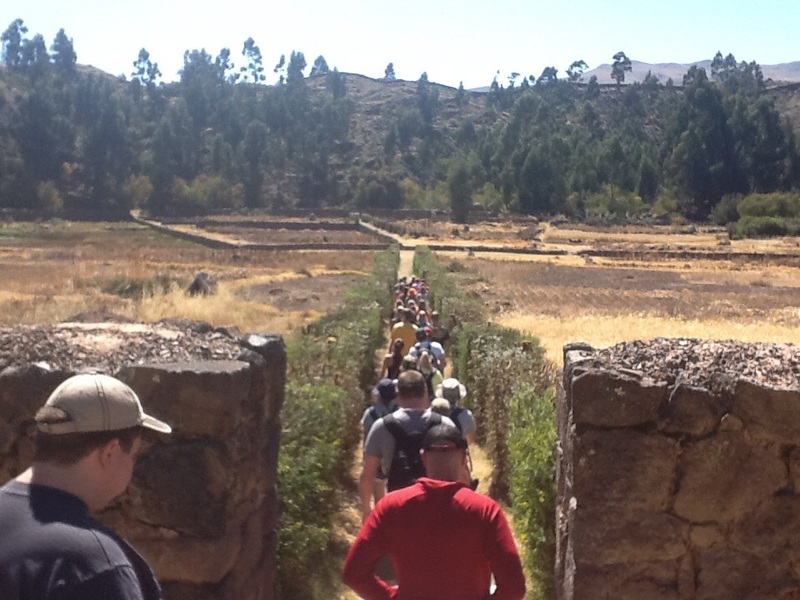 This will be an amazing experience as the group will get a chance to mingle with the local people around the shores of the lake and learn about the history of the place where the Incan people originated from.